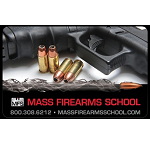 Purchase a gift certificate for a Mass Firearms School 1hr Introduction to Shooting Class. 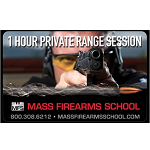 We offer these 1hr sessions at our indoor range. 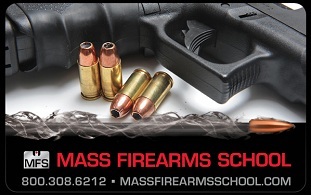 Class sizes are small ensuring every student gets plenty of time shooting.